Search "modelismo ferroviario" 39 results have been found. 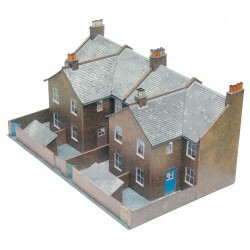 This terrace kit is made up of the rear of four residential houses, typical in a large urban setting. 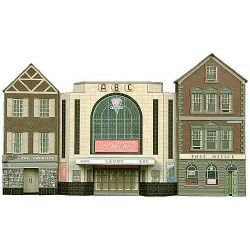 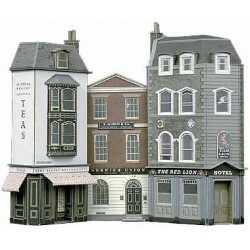 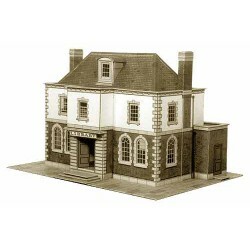 Part of the famous low relief range of Superquick kits, this model comprises of a Boots pharmacy, an ABC cinema and a post office. 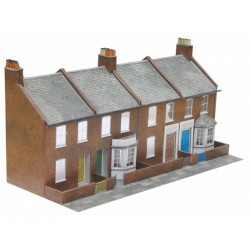 Three buildings typical of the mixture of architectural styles that can be found side by side in any town centre, often dating from completely different times, and almost certainly no longer used for their original purpose!